Not all Australians are blessed with the privilege of growing up on a farm. The skills and knowledge that you pick up become second nature. Country kids get to learn hands-on skills like how to properly care for a range of animals. They also learn first-hand the work that goes into preparing, growing and harvesting the crops that produce the food on our plates. These days, plenty of industries are actively promoting gender equality in the workplace. However, few have been slower to do this than the agricultural industry. 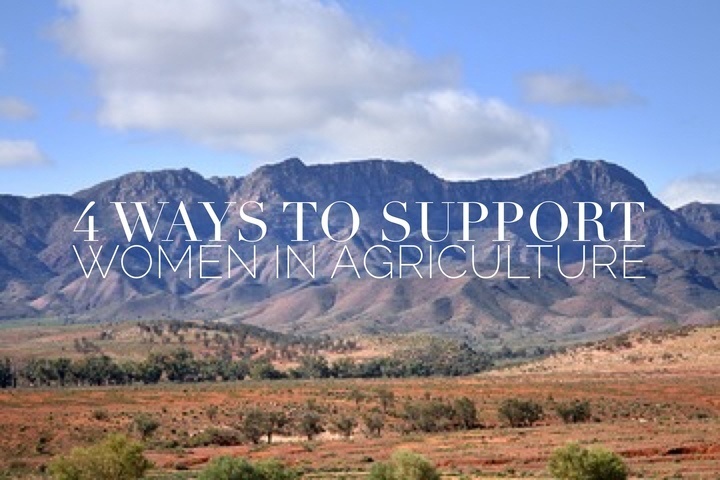 Despite there being a strong push towards change in this area, there are still far more men than women involved in farming and agriculture. 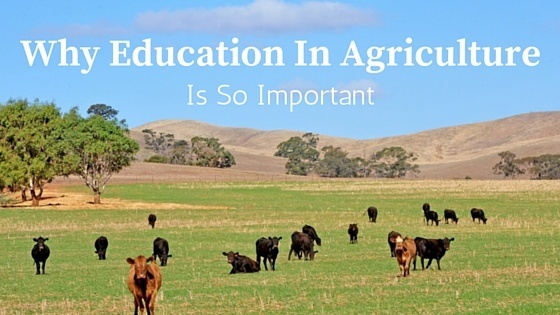 As a family-owned and operated business, we know how important it is to encourage the best and brightest to take an interest in agriculture. Here at Princess Royal, we think everyone should have a fair go. 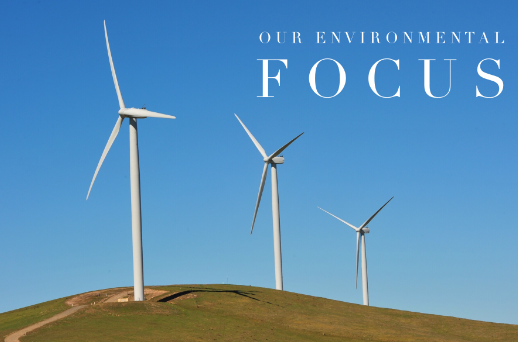 Our business was built on strong values and this runs in every area of how we operate. 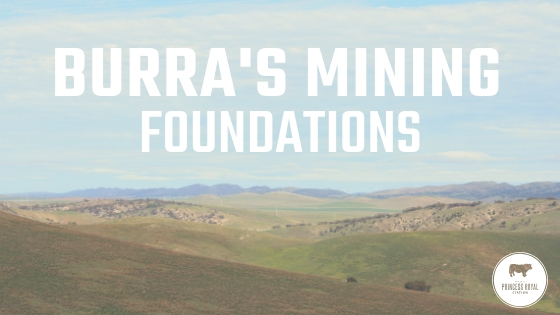 We know from experience that there is a lot of confusion around feedlots and the Australian red meat industries. Many people have questions about what happens in a feedlot and how the livestock are treated. 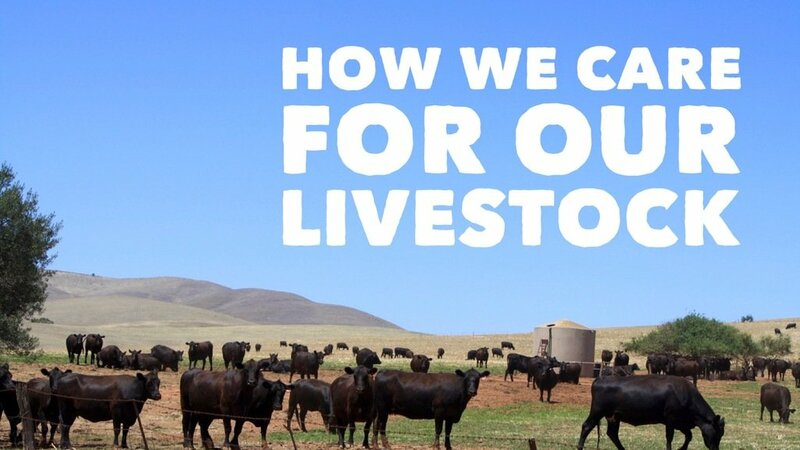 Rest assured, the Australian livestock and feedlot industries are world leaders in animal welfare and livestock production. 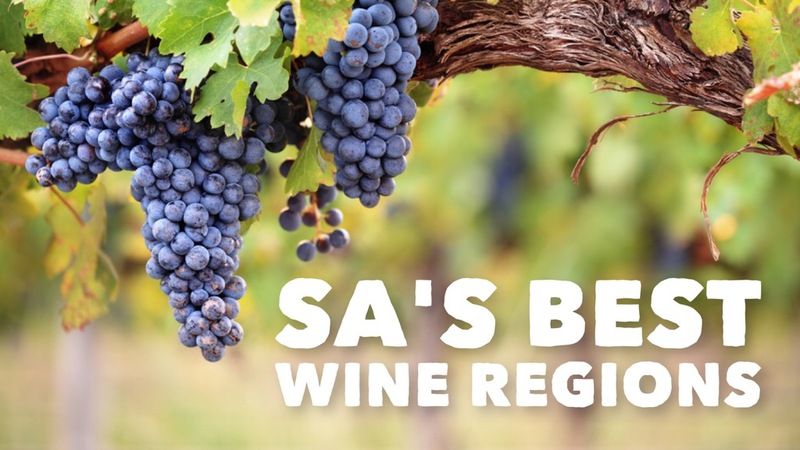 Princess Royal Station participates in the Royal Adelaide Show regularly, sponsoring a number of events, including the prestigious World Cup horse jumping competition and the Beef Cattle & Led Steers Competition. 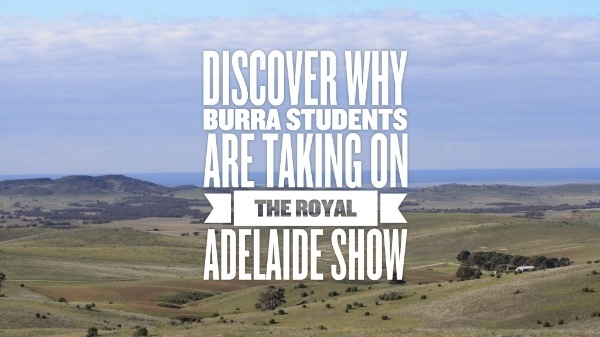 For us, the Royal Adelaide Show is a chance to showcase our passion for farming and community spirit. 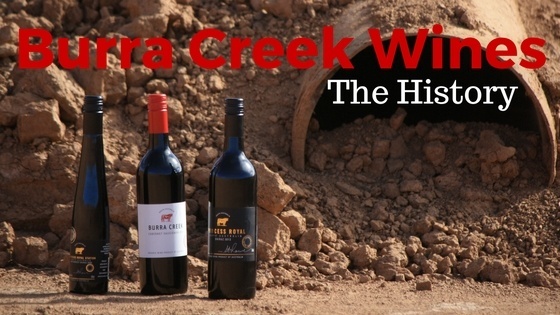 It’s a wonderful and exciting time for us all, however, there are a group of Burra residents that are particularly excited.